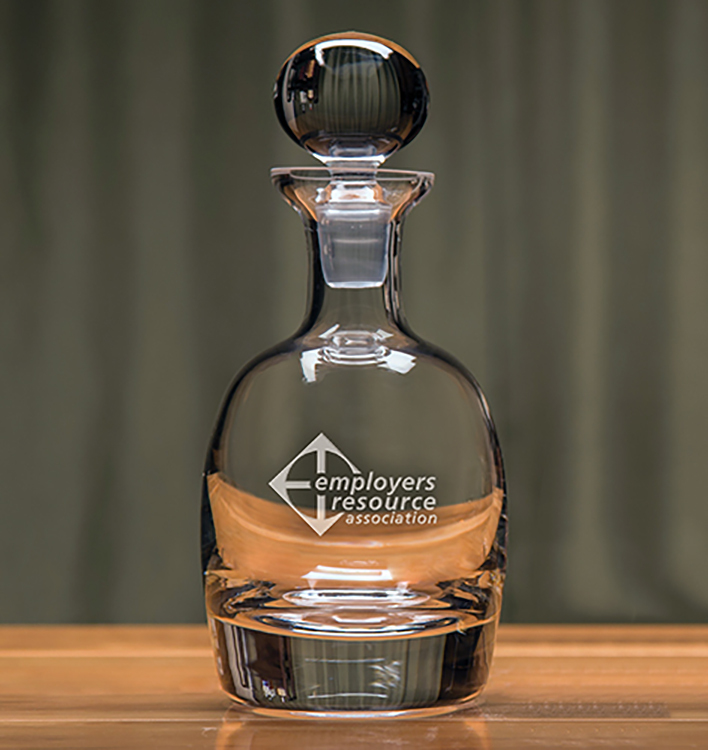 Our Barrel Decanter is the perfect way to store and share your best spirits. 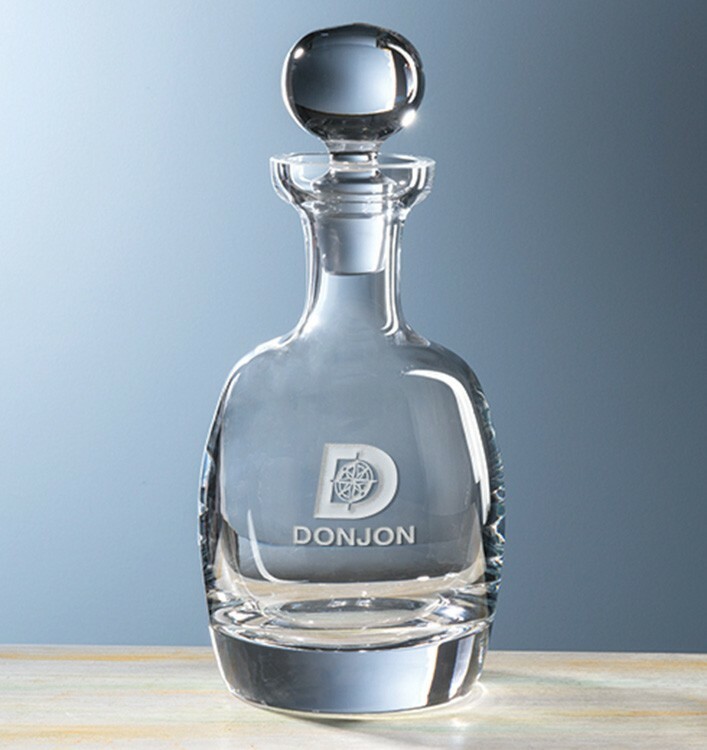 This handcrafted non-lead crystal decanter features a heavyweight sham and elegant design. 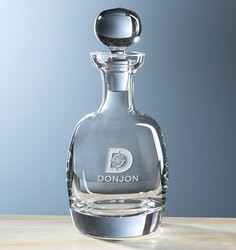 It makes a wonderful personalized gift for any occasion and comes packaged in an attractive gift box.